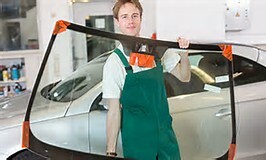 If you have a broken windshield you need a repair or replacement. Trust America's auto glass experts at Mobile Pro Auto Glass. Book an appointment with our technicians. Are you in urgent need of auto glass repair or windshield replacement for your Area? We are your go-to Auto Glass Repair shop. Very few auto glass repair companies can provide the level of service and quality that Mobile Pro Glass can. 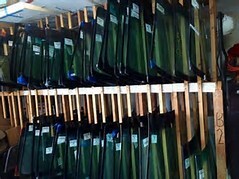 We are a family-owned and operated, detail-oriented, and ethics based auto glass business. We specialize in windshield repair and replacement for most cars makes and models at a competitive price! We strive to always listen to our customers and constantly work to meet their needs by providing the very best quality products at a fair and competitive price. It doesn’t matter what type of auto glass needs you have; just bring the problem to us and our auto glass repair experts will take the ownership of bringing you back to business ASAP! 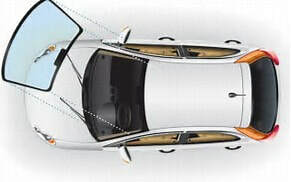 Windshield Repair With more than 10 years of experience up our sleeves, we provide thorough and reliable auto glass replacements as well as repair services that will help you get out of your predicament. There is no job that we can’t handle so worry not if your windshield got destroyed in a minor collision or a hit by a flying object. 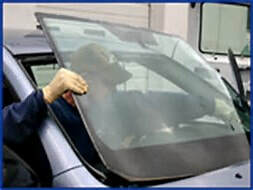 We provide quality windshield replacement in Toronto that will certainly leave you satisfied.